This is an Australian first for SMSF property investment and it is one of the most effective ways of building an investment property portfolio in your Super! This is the lowest entry cost structure for SMSF property investors in Australia and it enables potential investors to enter the market from as little as $50,000! 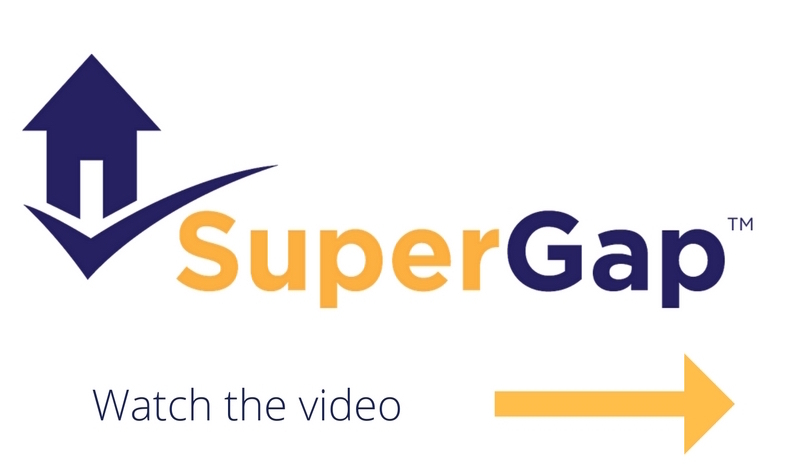 SuperGap delivers the property and contributes 30% equity towards the purchase price saving you the deposit. Each property is individually sourced and valued by an independent valuer, to ensure the property value is true and correct. Your SMSF is 100% on title and receives 100% of the rental income and all allowable depreciation. SuperGap and the SMSF develop a long term partnership with each client, where both of our interests are aligned. SuperGap bares any capital loss of up to 30% of the original contract price if and when you sell the property, giving you a high level of capital protection and peace of mind when investing. On a SuperGap property valued at $500,000.00 each SMSF utilises a total of $50,000.00. While the exact same property (Non SuperGap) would utilise $170,000.00.